Contents: PAIR of 6mm self adhesive non ramped high density EVA heel raises. 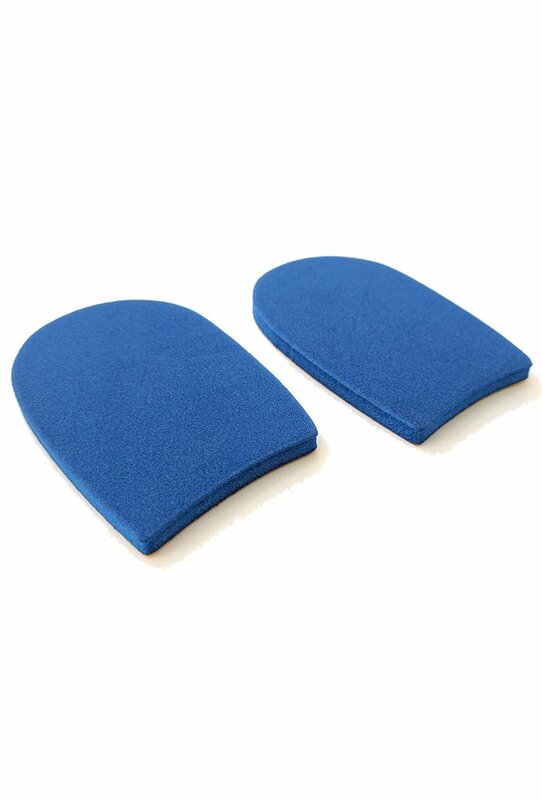 Ski and Snowboard: Buy these to relieve under foot forefoot pressure and/or calf pressure. 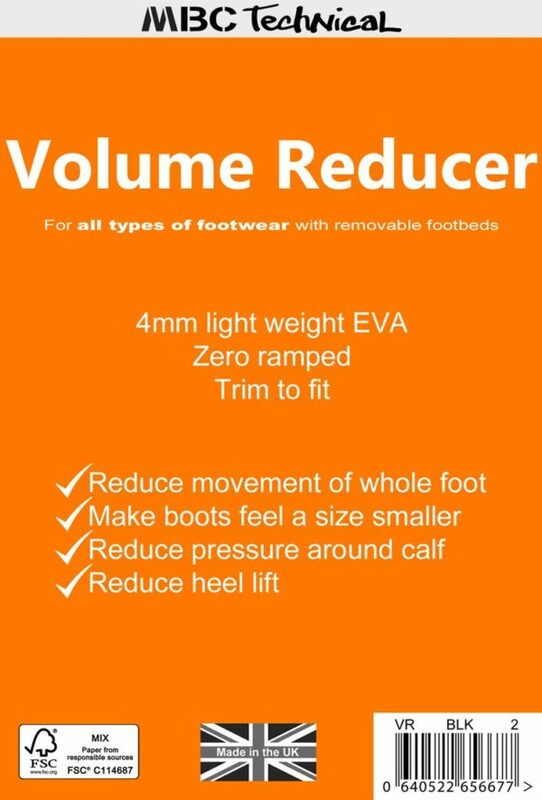 These can also help with heel lift and can be used with SHL™ and Volume Reducers if required. 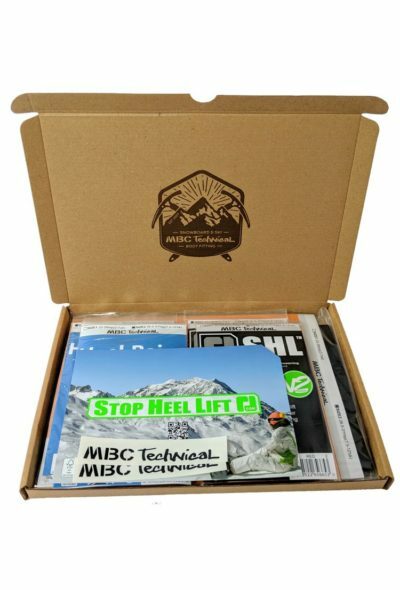 Mountaineering, Walking, Hiking, Wellingtons, Skate and all types of footwear: MBC Technical Heel Raises can be used in all types of footwear. They are self adhesive so won’t move around like non adhesive Heel Raises. Where SHL™ do not work in boots without removable liners a Heel Raise (and thicker sock) can be the only way to reduce heel lift. Boots with liners – Remove the liners from boots. Remove footbed/innersole from liners. Peel off backing and stick Heel Raise in the heel section of the liner, right to the back. 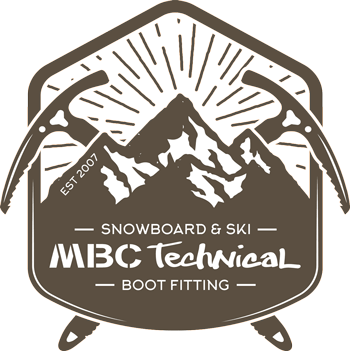 Replace footbed/innersole into the boot and replace liner back into the boot. Boots without liners – Remove footbed/innersole from boots. Peel off backing and stick Heel Raise in the heel section of the boots, right to the back. Replace footbed/innersole into the boot. 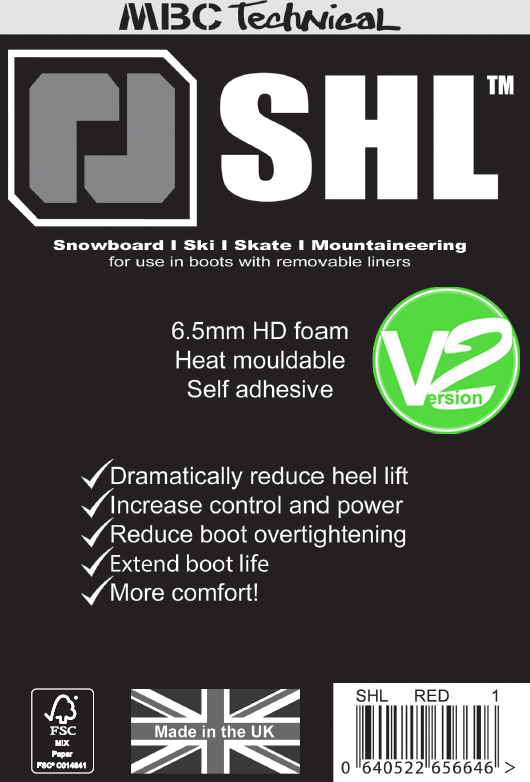 SKI AND SNOWBOARD NOTE: If you just suffer from your heels lifting, please buy SHL™ as these will give more padding to the heel area of your boots. If you still get heel lift or require a heel raise for another reason then add Heel Raises. 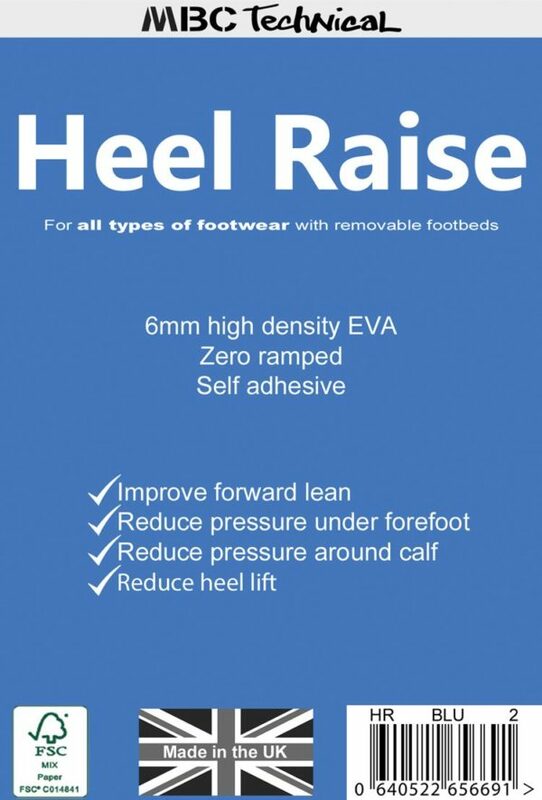 BEWARE using heel raises if you have high insteps. If you raise the height of your foot within your boots you can increase pressure here which can lead to pins and needles and other foot pain.